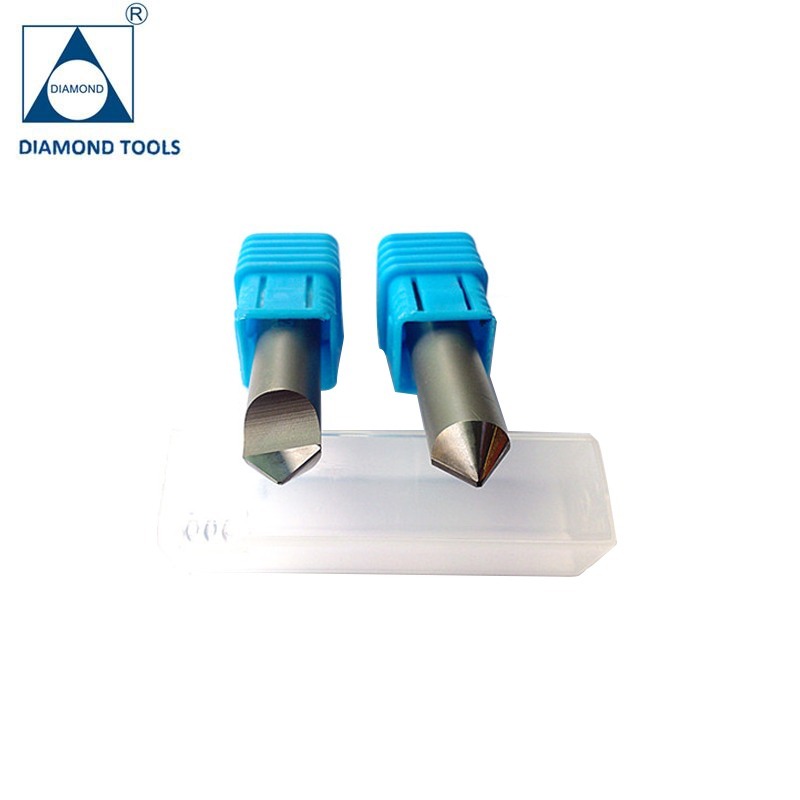 Since 2001 year, Chengdu Diamond Tools mastery of cutting tools production and precision cutting technology has provided manufacturers with an edge in operational efficiency. Located in Chengdu, we reach markets all over the world including U.S., Canada, Argentina, Brazil, Mexico, France, Germany, Italy, UK, Turkey, Pakistan, Iran, India, Vietnam, ect. in the Electrical industry, Automobile industry, Aerospace industry, and woodworking industry. Typically, Foxconn Group is using our End Mills for milling the aluminum frame of iPad and iPhone for years. General Motors, Bosch, ATA Group are using our PCBN/PCD tools for machining Plastic wood decoration strip, Aluminum piston, Cylinder block, Cylinder head, Wheel hub. 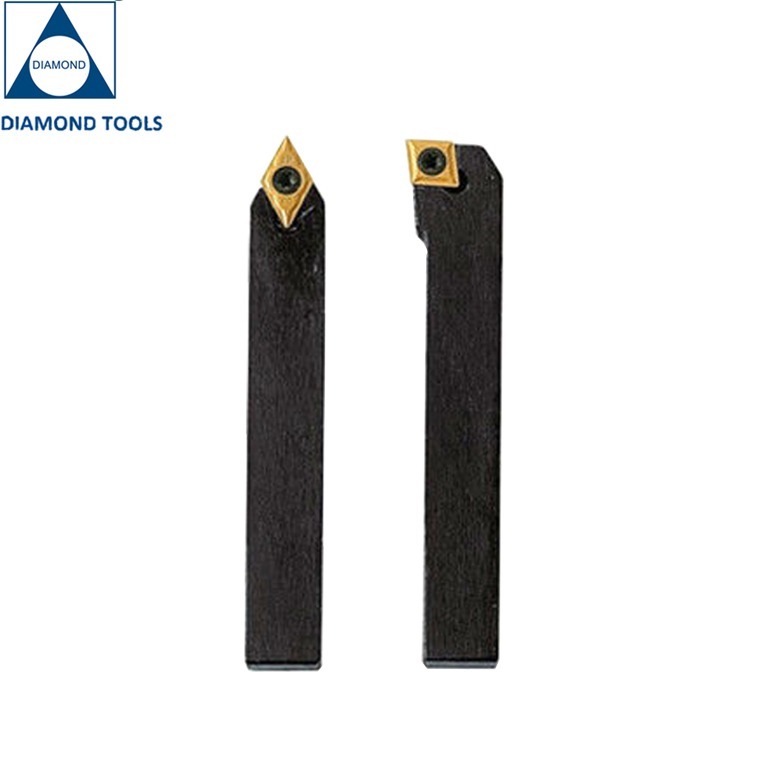 We have even supplied our cutting tools for competed with Sandvik, Seco ,KYOCERA, ,Vargus and so on,Widely acclaimed by customers. Behind our global success is a comprehensive product line supported by three world-class patents. 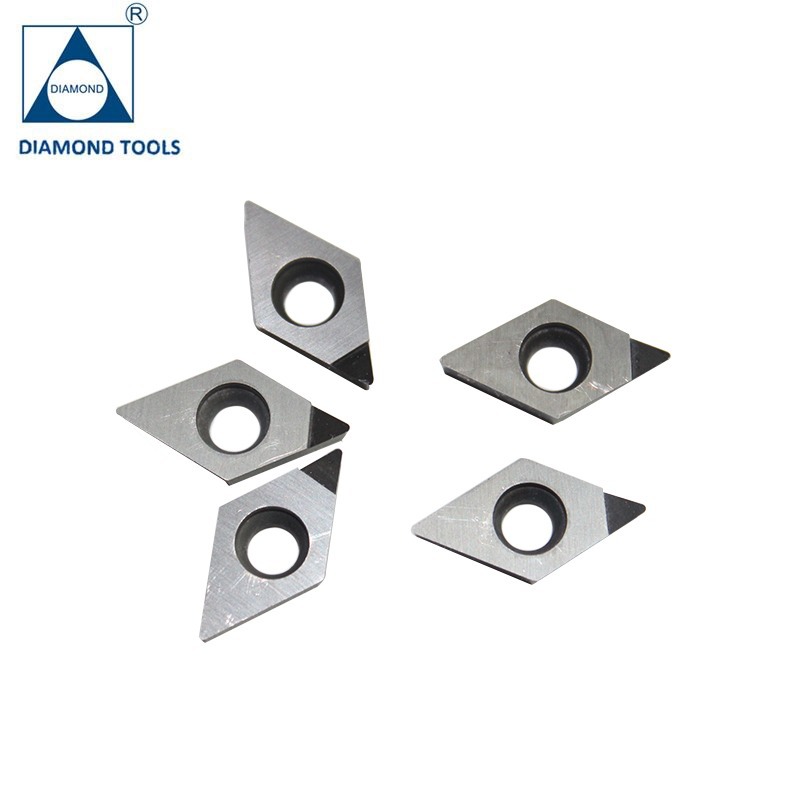 Our range of products includes PCBN and PCD indexable inserts, PCBN and PCD roller tools, End mills, PCD router bit, PCD saw blade, PCD profiling cutter, Stone Engraving Tools, Carbide Indexable inserts, Threading Tools, and Carbide Forming Tools. Quality Passed ISO 9001:2008, Germany TUV and Swiss SGS certificates. 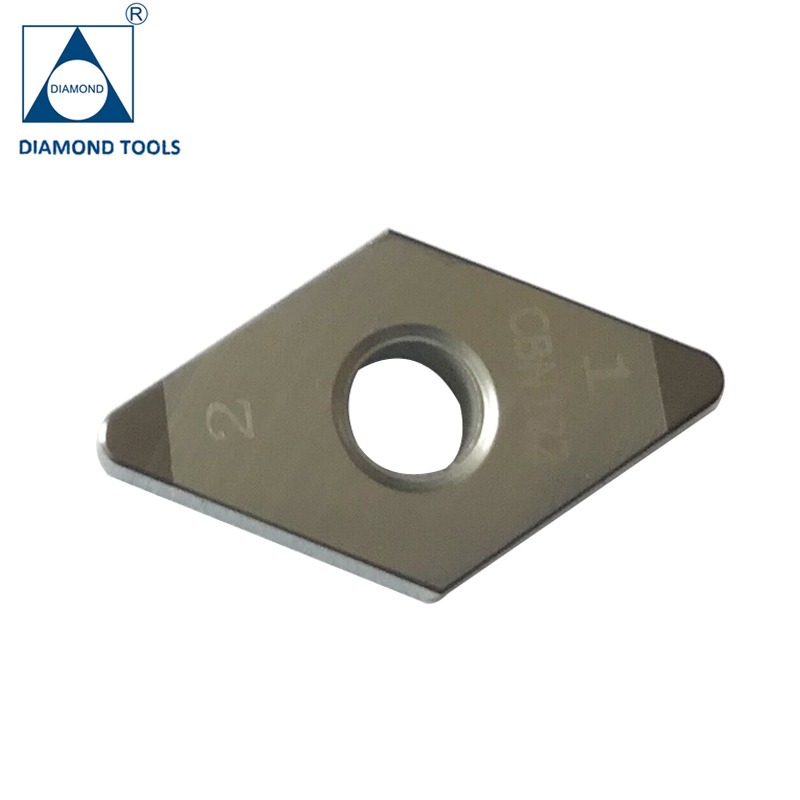 PCD (polycrystalline diamond) and PCBN (Polycrystalline Cubic Boron Nitride) blank imported from DI (USA), E6 (UK), ILJIN (Korea)and SUMITOMO (Japan) allows MAX. productivity, long tool life, and stable performance. Advanced C.N.C. Diamond Grinder COBORN imported from UK, Robort Cutting machines from Germany FANUC, Inspection devices from Germany ZOLLER to ensure excellent quality, tolerance and uniformity. With the close cooperation with Physics laboratory of Sichuan University and a world-class technical team, we can design special tools as per the different machining request and working condition, Offering free after-sale service for all our customers at any time. Our purpose: Establish the long business relationship with customers. Solve all the machining problems for you!!! 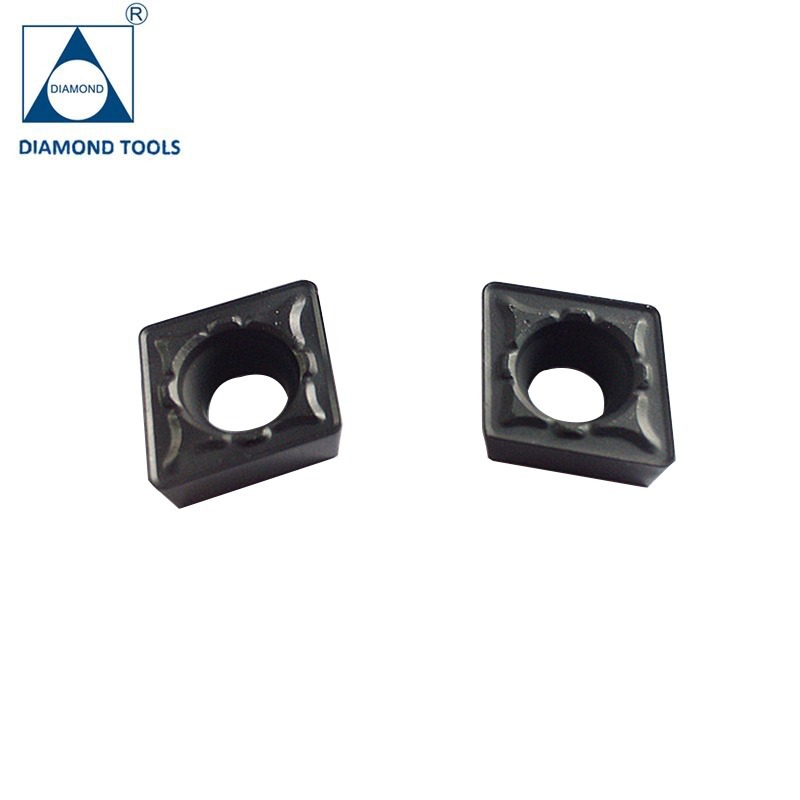 11YRSChengdu Diamond Tools Co., Ltd.